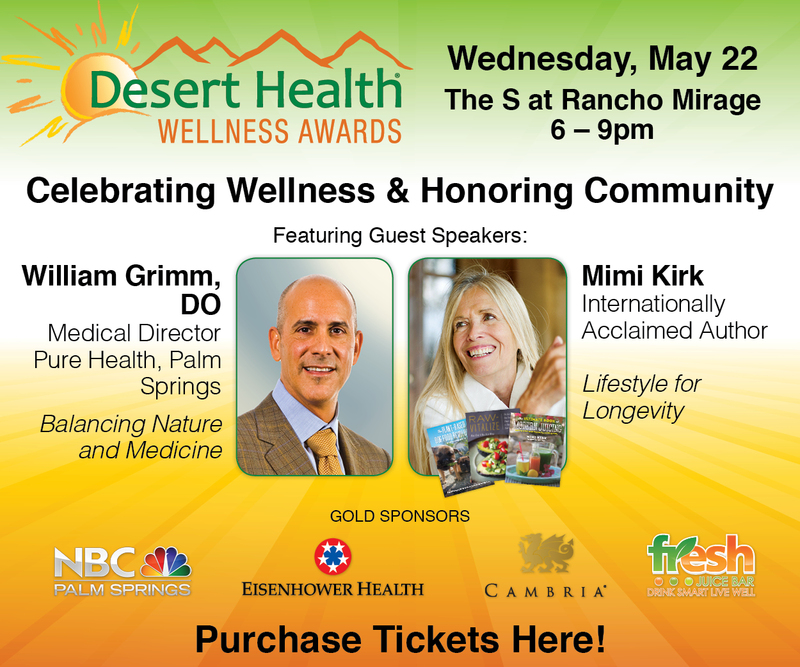 Curious about natural medicine or already a fan? 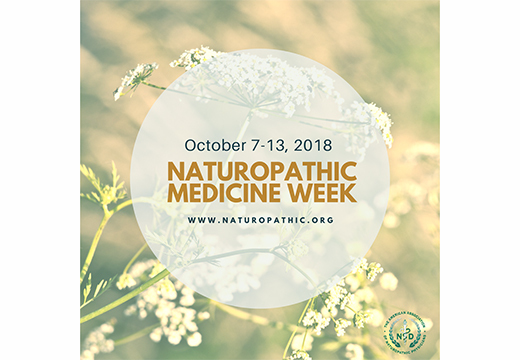 Join this national celebration of naturopathic medicine with a visit to one of our valley naturopathic clinics: Live Well Clinic in La Quinta, Optimal Health Center in Palm Desert and True You Medical on El Paseo. Meet the doctors and enjoy open houses, prize giveaways, and free lectures. Read more here.